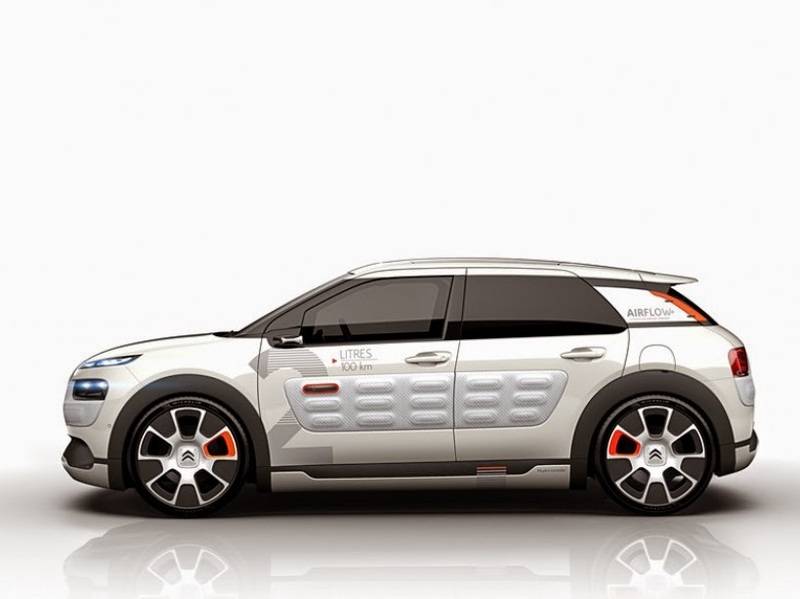 The War of Auto's Citroen Hybrid news Peugeot Citroen Cactus, Concept Car 2 Liters Per 100 Km? 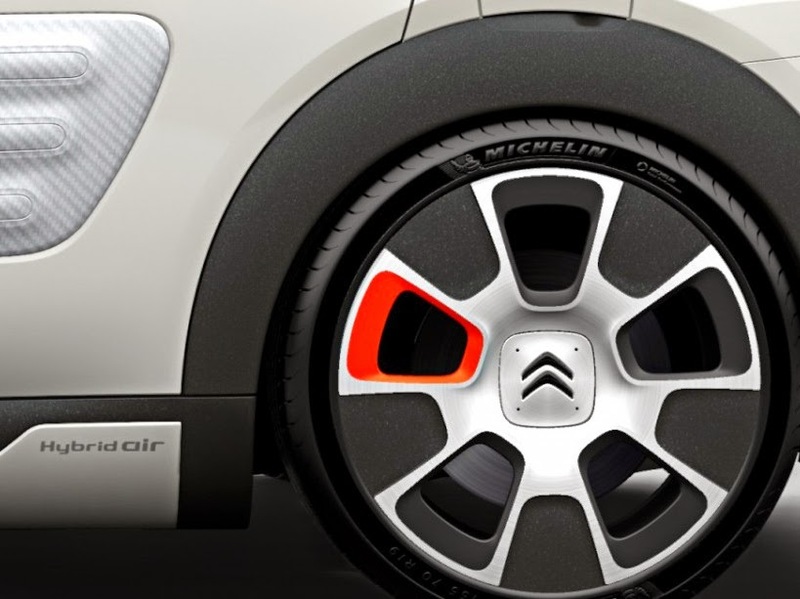 NEW CONCEPT-CAR After the Peugeot 208, the Citroën C4 Cactus appropriates Hybrid Air technology in the context of the "Vehicle 2 l / 100 km" supported by the state. The three French manufacturers have committed to market by 2020 a car consuming an average of less than two liters of fuel per hundred kilometers. Their work started long will now form part of a project led by the Platform of automotive and die in the plans of the "new industrial France" presented at Matignon in March 2014 Jean-Marc Ayrault and Arnaud Montebourg . The challenge of this technical challenge is not so much to achieve a prototype that consumes less than 2 l / 100 km, but to industrialize and market the next six years at a rate equivalent to that of a Renault Clio or banal Citroën C3 today. Make light and cheap, that's the difficulty. For this race relief can not be at the expense of passenger comfort, much less security. To meet current and future standards of protection of passengers and pedestrians, Renault, Peugeot and Citroen are exploring new combinations of metals and composite materials (polymers, carbon fiber, fiberglass, aluminum, magnesium and high-strength steels ). The mass thus gained will enable them to reduce engine power as their displacement. Thus initiates a virtuous circle that reduces all mechanical and guarantees these experimental devices interesting performance in terms of acceleration, consumption and autonomy. A small motor, however modest it is not enough. Each animated by a 3-cylinder gasoline "house", the Peugeot 208 and Renault 2L Hybrid Air EOLAB involve hybridization, a second motor from supplement the weak heat on startup. 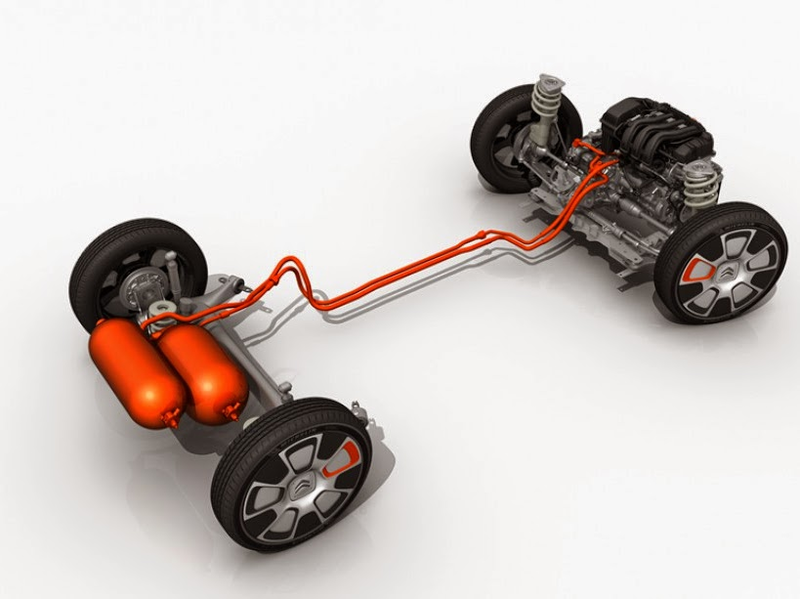 Staying a small electric motor against the clutch, Renault believes it can significantly reduce the cost and size of the conventional hybridization. For its part, the PSA Peugeot Citroën group preferred to overcome the problem of cost and space that represents the lithium-ion replacing the electric motor by another compressed air. As a battery, two compressed nitrogen tanks. It is this unique architecture in the world, patented under the name of Hybrid Air found under the hood of an experimental version of the Citroën C4 Cactus, called Airflow 2L. Two liters per hundred kilometers. The principle is simple: let go of the accelerator, the momentum of the car just drive two pumps that move hydraulic fluid to a tank filled with nitrogen. Tablet, gas stores energy that can be played back instantly to run pumps which then assumes the role of support engines. Both engines (whose power is unknown) can work hand in hand with PureTech gasoline 3-cylinder 82 horsepower or alone, according to traffic requirements. The average consumption would then amount to less than 2 l / 100km. Citroën C4 Cactus Airflow 2L (2014 World Cup) in orange, the two compressed nitrogen reserves by hydraulic fluid. This energy is used to drive two motor-pumps to help the 3-cylinder petrol or replace it completely. Like the 208 Hybrid Air 2L Peugeot exhibit at the Paris Motor Show in Paris, found on the Citroen a long list of modifications to optimize the aerodynamic drag, weight and performance mechanics. 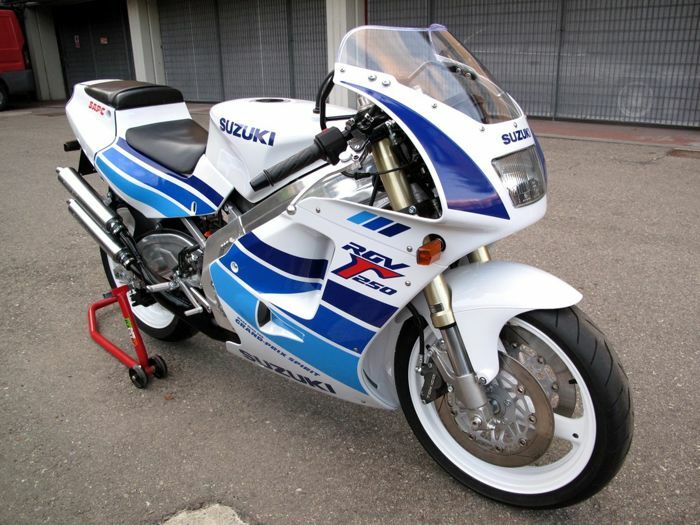 Note the air intakes controlled shutter, mobile side deflectors up to quarter, mobile fins on the rims with shoe tires with very low rolling resistance. Such as Renault, Citroën has used Michelin tires that delivers high (19 inches) but narrow (155/70). 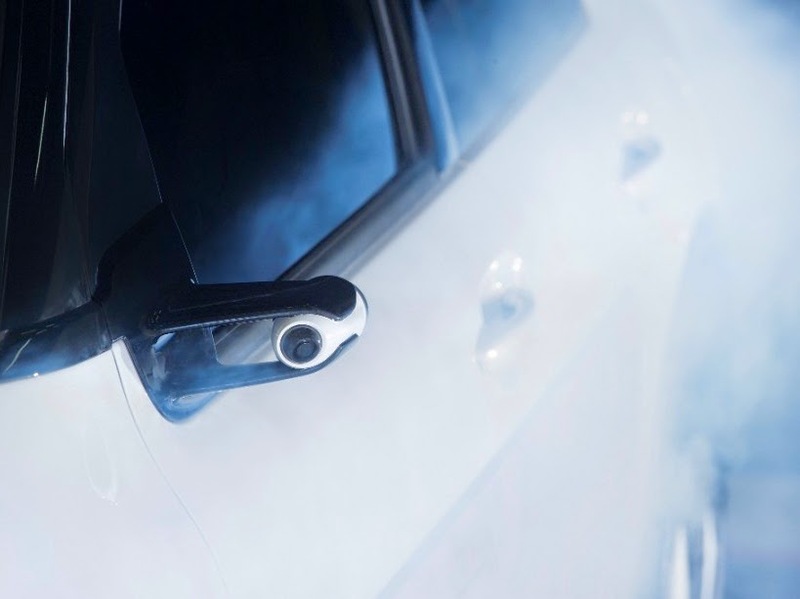 As the Renault EOLAB, conventional mirrors have been replaced by less bulky cameras. Compared to the series of Cactus C4, the overall aerodynamic gain announced was 20% for a reduced mass of 100 kg. This gain is due to the use of aluminum in place of steel elements of the hull: engine mount, hood, upper deck, interior stringers and rear floor (see photo gallery). The high-strength steel appeared on the front struts, while the composite materials based on glass fiber were chosen for the floors before. Carbon fiber, more expensive but much more resistant face for its in suspension springs, the rear door, the back seat, the body sides, flag, flag cross, wings, doors, the threshold underbody, wheel arches and the underside of the front bumper.